It was at 2pm Monday when a pilot reported a problem with one of the engines, a possible explosion in a turbine, forcing the aircraft to return and make an emergency landing. 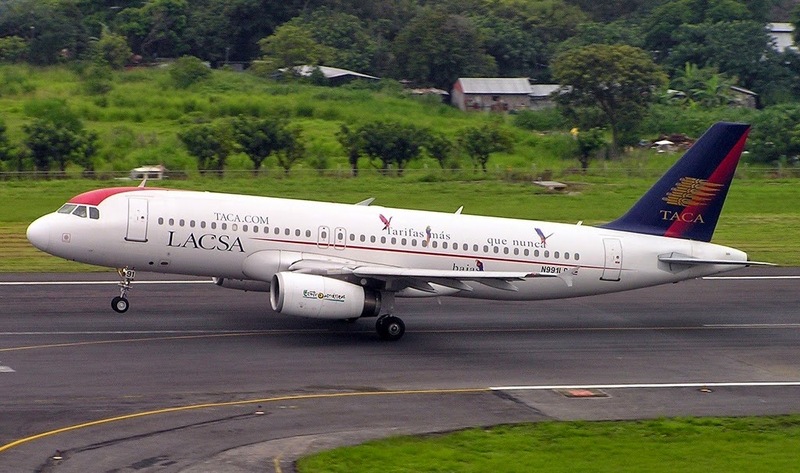 The plane, an Airbus 319 owned by Avianca airlines (still with the TACA logo), had just taken off from the San José airport bound for El Salvador. After a safe landing, firefighters inspected the engines and determined there had been non fire, but one of the two had been damaged because a bird got caught in one of the turbines.